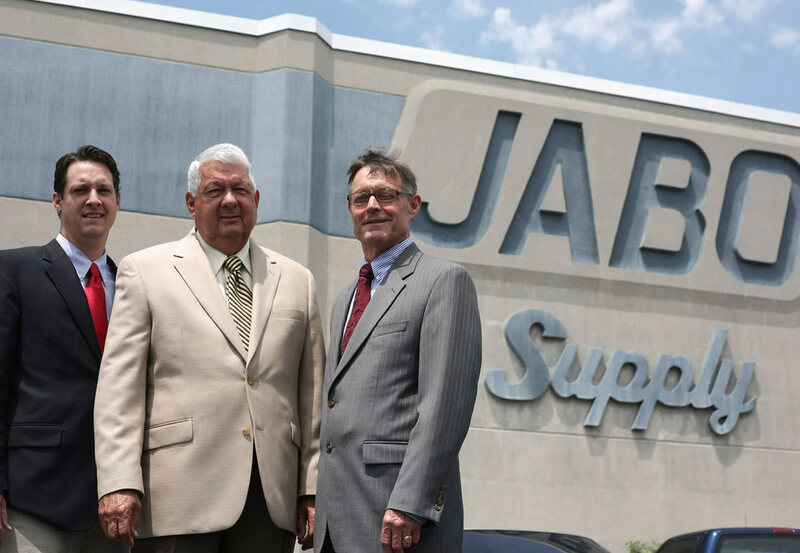 JABO has the resources and capabilities typical of a larger company yet provided all the benefits you expect from your smaller regional independent supplier – the excellence in service, the fast flexible response of a nimble organization, plus employees who know you and understand your needs. 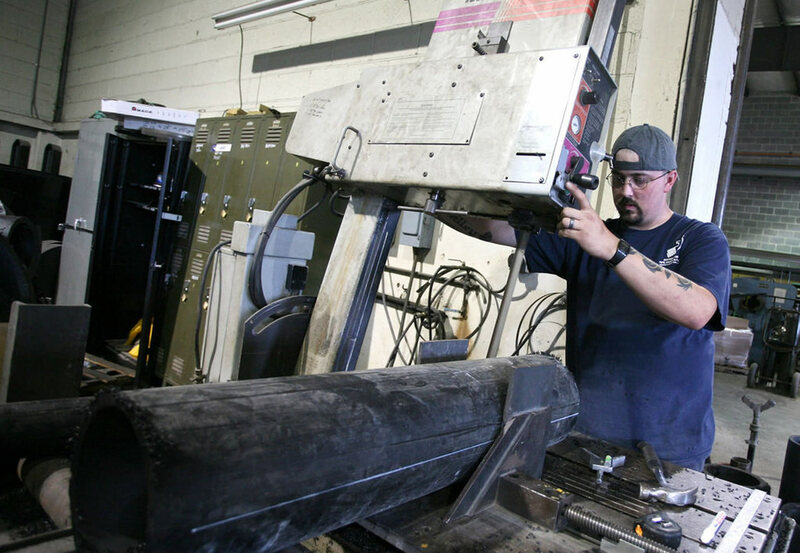 Our customers can always rely on our top-quality products and the in-house expertise we have to back it up. At JABO we have earned our reputation as your one-stop supplier.